Despite the tough economic times we are experiencing now, people still want to look good. In fact, with such a severely contracted labor market, a more youthful appearance may actually help you compete for a job more effectively. Besides, you just want to look better. Are there actually ways that you can improve your looks without emptying your financial reserves? The answer may be yes. For example, though a facelift, CO2 laser facial skin resurfacing or even eyelid surgery may dramatically rejuvenate your appearance, the price could be too costly for you right now. Though not a substitute, Botox® and facial dermal fillers such as Juvederm® and Restylane® may provide significant enough improvements to make you look and feel better and may even help you better compete for a job. Furthermore, these can be selected at a fraction of the price of more extensive facial rejuvenation. Interestingly, this is exactly the approach that many people have selected during the recession these last few years. 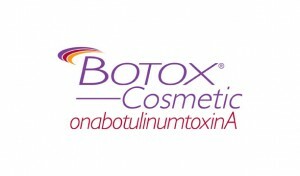 We do offer you a variety of choices in addition to Botox® to help you look better. These include the dermal fillers (skin plumping agents) Juvederm®, Restylane®, Radiesse® and Perlane®. Each one may possess distinct advantages for you depending on multiple factors including the areas that you are considering improving. These dermal fillers can be used to give you more youthful appearing lips, soften the creases around your mouth, fill in depressions at the jowls and various creases or scars on your face, create more prominent cheekbones, and even provide more fullness for sunken in cheeks. Depending on your goals, areas of concerns and financial situation, I can help tailor a strategy that can assist you in obtaining that desirable look which will also fit your budget. 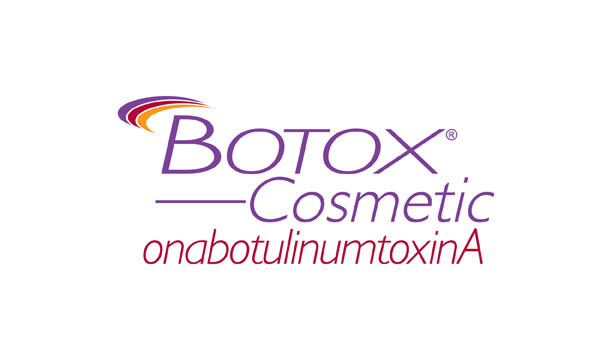 If you are considering Botox® or facial dermal fillers such as Juvederm® and Radiesse®, you would like information on any plastic surgery procedure that I perform or if you would like to schedule a complimentary consultation with me, please call my office at 480-451-3000.